The event is an ideal opportunity for oil and gas companies (exploration and production), consultants, seismic, drilling and other service companies to have in-depth discussions and one-to-one private meetings with Balkan ministries and National Hydrocarbon Agencies. 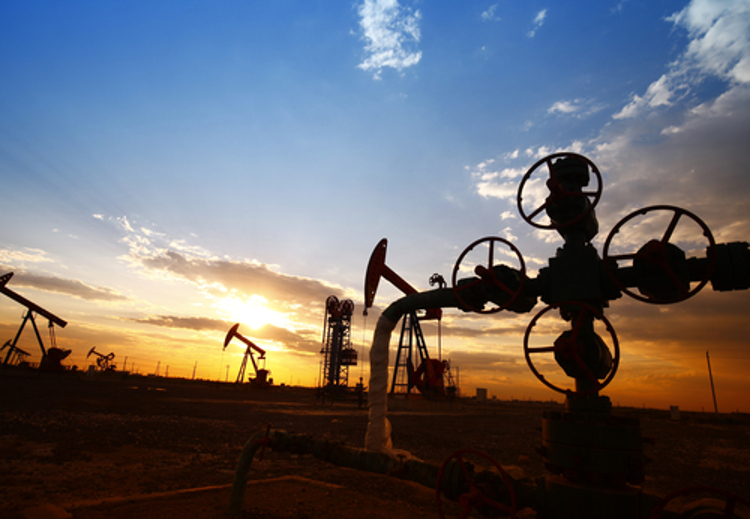 The 2nd Morocco Oil & Gas Summit is the Official Summit for the hydrocarbons industry of Morocco. Find out more about Morocco’s opportunities first-hand from SDX Energy, ONHYM, Sound Energy, Chariot Oil & Gas and all major operators. 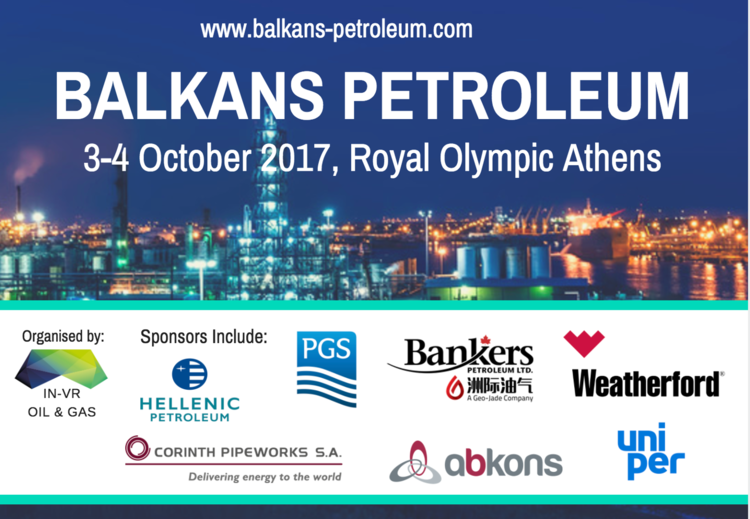 Balkans' largest oil and gas event, bringing together all Balkan Ministries of Energy, Operators and Service companies. 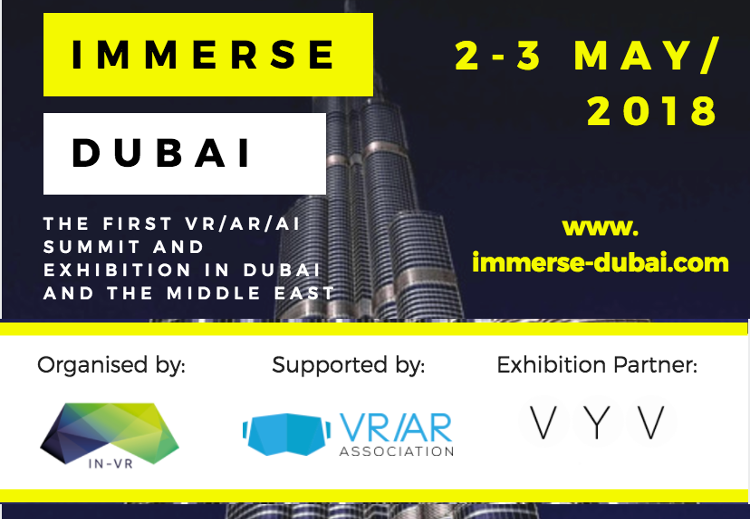 2nd-3rd dec 2019, Dubai, U.A.E. 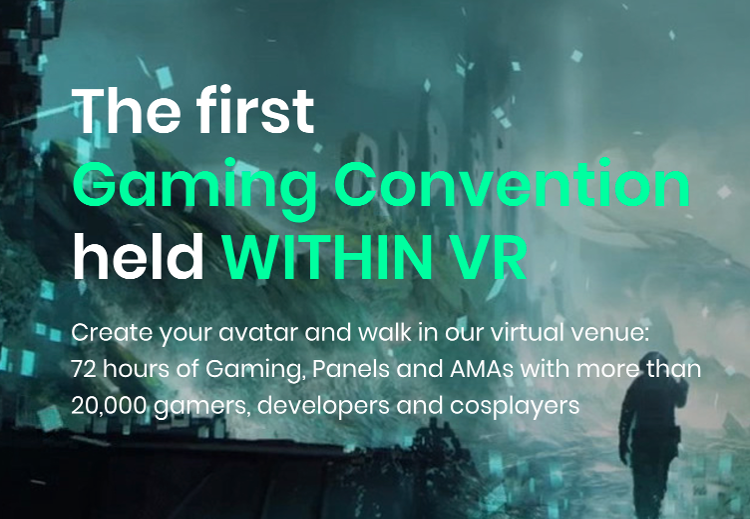 Fully supported by the VR/AR Association. Our team has over ten years’ expertise in hosting and organising B2G and B2B events across +35 countries. Our expertise is within Oil & Gas, Energy, Construction, Transportation, Media and as of recently, Video Games and Entertainment. Be the first to find out news about our events, Government projects and job openings. Keep an eye for exclusive Discount codes and personalised news.